 "Ours is not just a hotel, it's a home where we receive guests"
from Hotel Calaluna Tulum, facing the Caribbean Sea, with equipped beach. #GREENHOTEL though as a form of respect towards our children and the future of our planet. We are one of the few hotels in Tulum which is willing to give up some “commodities” in order to protect ourselves and the future of our home planet. and guide us and the heat of the sun to dry us. But above all, we have to accept nature, as she has accepted us, including ants, insects, iguanas, turtles and all the animal life that habits in the jungle we borrowed. If we don’t take care of our planet, who will? to our clients instead as a disadvantage. and we are at your disposal for any questions ! !